The golden yellow, glossy colour with the snow-white foam crown makes your mouth water at the sight. 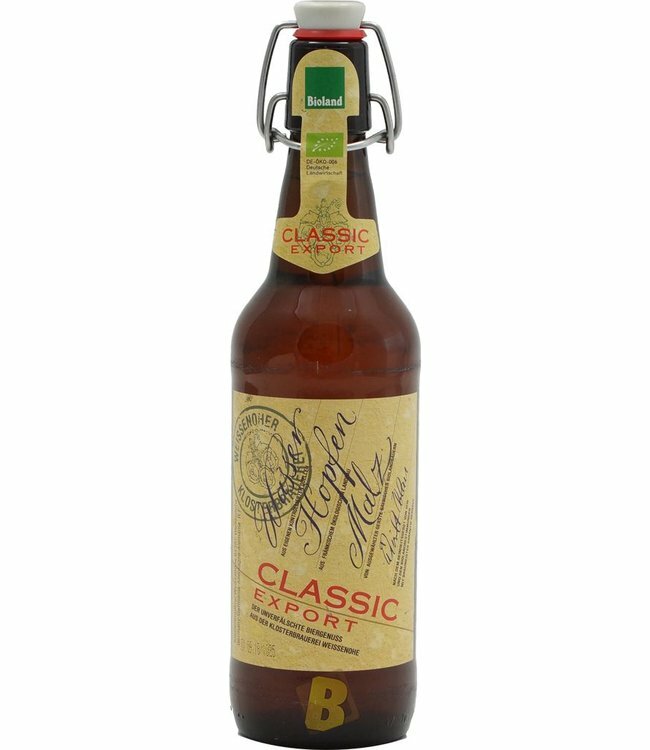 Finely mixed with organic whole beer and organic lemonade, it unfolds a lemony-fruity aroma, delicately accompanied by the hoppy beer note. Refreshing, tangy and yet a full-bodied, beery drink. 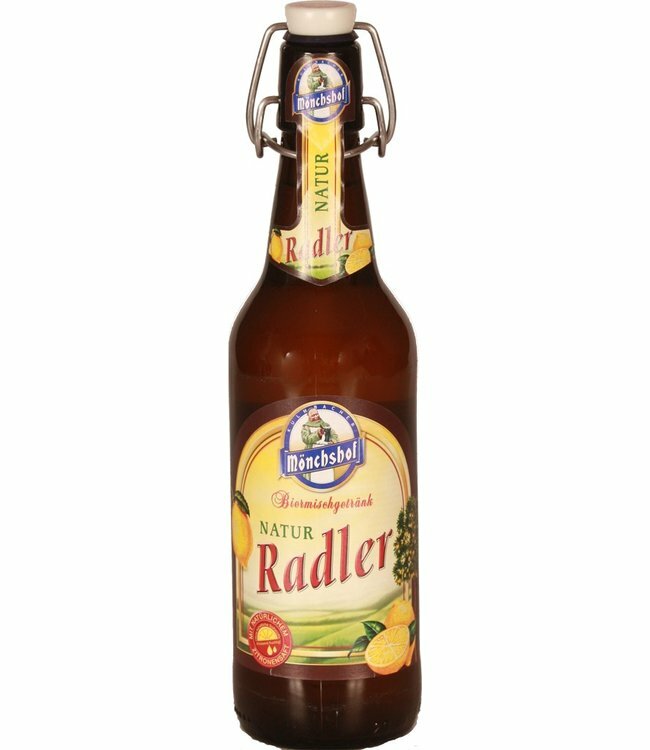 The Radler mixed beer drink from the Neumarkter Lammsbräu: Definitely try it! A pleasure, especially on hot days! Sparkling fruity with lemonade from the natural juice of rip..